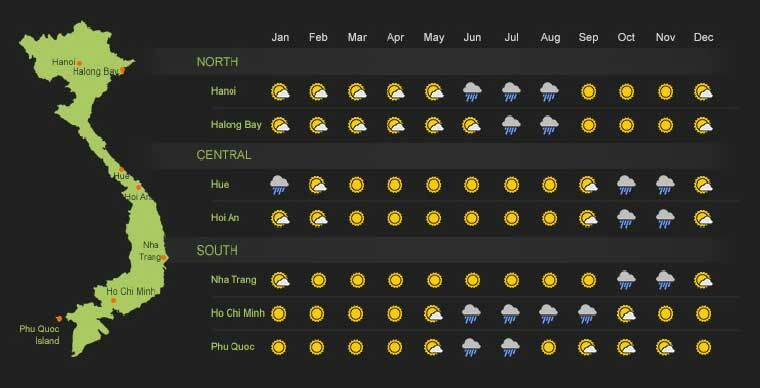 Best time to visit Vietnam? This is a key question to ask since the chosen season may have a significant impact on the decision for your trip to Vietnam. 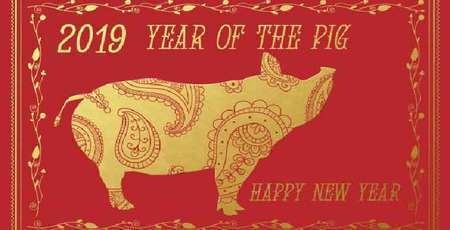 Because of the geographical complexity of Vietnam, there is not really a bad season nor a perfect season to visit Vietnam. When the climatic conditions are not very favorable in one region, they are in another. 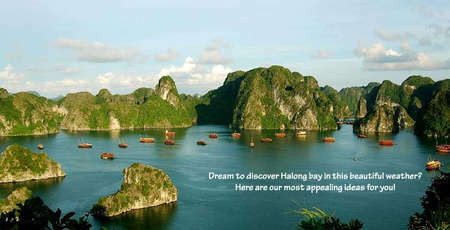 Hope that the information below can help you make the right choice and enjoy your holidays in Vietnam. This period is winter in Vietnam. 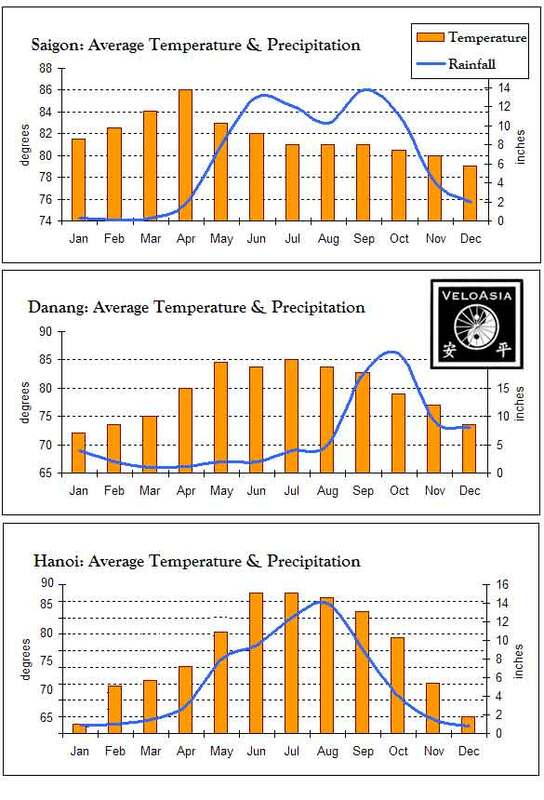 The temperature cools off especially in January and in the mountains of northern Vietnam where it can be very cold. Small snowfall can be seen in Sapa during this period. Please notice that in this season the rice fields are at rest, they are often drowned in the mist of the highland winter. During this season, the weather is often gray or rainy with a little drizzle that can fall several days. This is not the ideal time to visit Northern Vietnam. Ah! Spring is back. 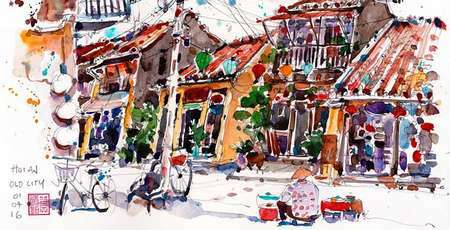 The cold is no longer present, temperatures are rising, flowers bloom in Hanoi the capital of Vietnam embellishing the city with such a lovely color. In the plains, people begin to transplant rice and rice fields. In the mountains, we can see the plowing to prepare the rice fields for transplanting in the season to come. Summer is here! The temperature is getting hotter and hotter up to 40°C, along with the heat, there comes the rain. Heavy rains in May and June which can become flooding in July and August, also in September and October because of some powerful typhoons from the East Sea. In the plain and in the mountains the rice fields are sparkling green in July and August, and resplendently golden before the harvest, which spreads out from mid-September to mid-October. 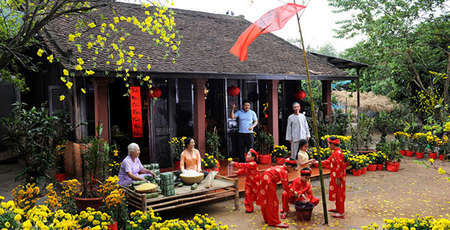 A beautiful season to travel in North Vietnam. Pleasant temperatures with beautiful sunshine, a resplendent nature following the abundant rains and rice harvest to enjoy. It is a very rainy period due to the many typhoons that can form and strike the coast. Floods happen regularly, especially in Hue and Hoi An. 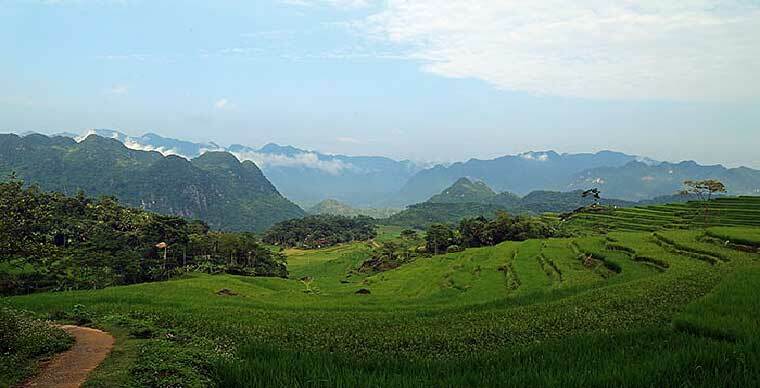 This is the best time to visit Central Vietnam. The weather is often good and the temperature is very bearable. People plant rice and enjoy the spectacle offered by the beautiful expanses of rice fields. As for the coastline, it is the joy of travelers in search of the seaside to escape from the heat of summer. It gets hotter and hotter and stuffy. This is the busy time for the beaches, especially the top ones. 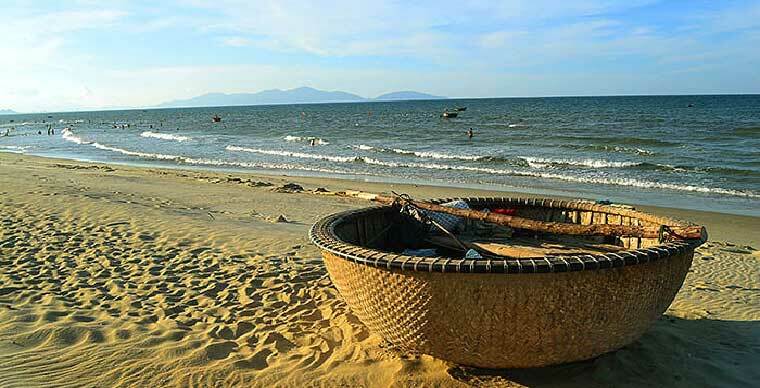 See the list of top beaches in Vietnam here. Note that on the Central Highlands, the temperature is milder and that region experiences monsoon rains between August and late September. As for Nha Trang and Mui Ne, two renowned seaside resorts of Vietnam, their microclimate allows them to enjoy a dry and sunny climate much of the year. 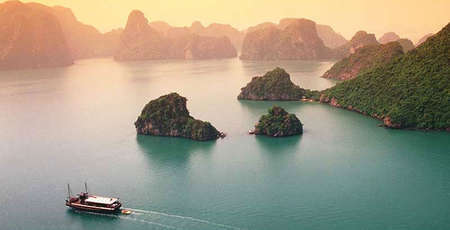 It is the dry season, the best time to visit South Vietnam, Saigon, the Mekong Delta and Phu Quoc Island in particular. Temperatures range from 30 to 40 ° C.
It is the so-called wet season particularly between July and September the rainiest period of the year. But rest assured it does not rain all day. These are usually nice showers that do not last more than two hours. They are often welcome because they bring a pleasant freshness. 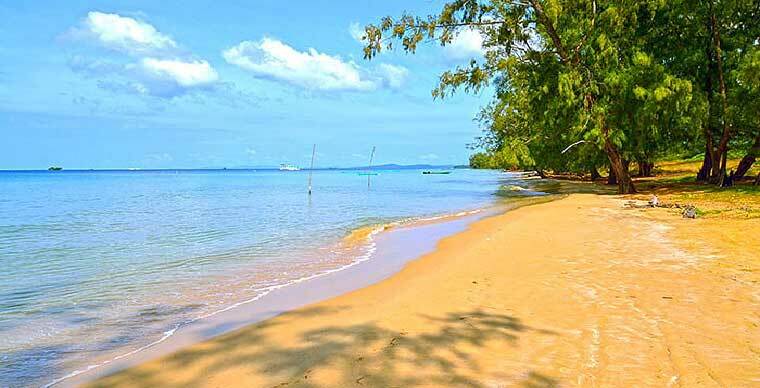 Avoid going to Phu Quoc Island in this season, it often rains which can significantly alter the pleasure of enjoying the beaches.